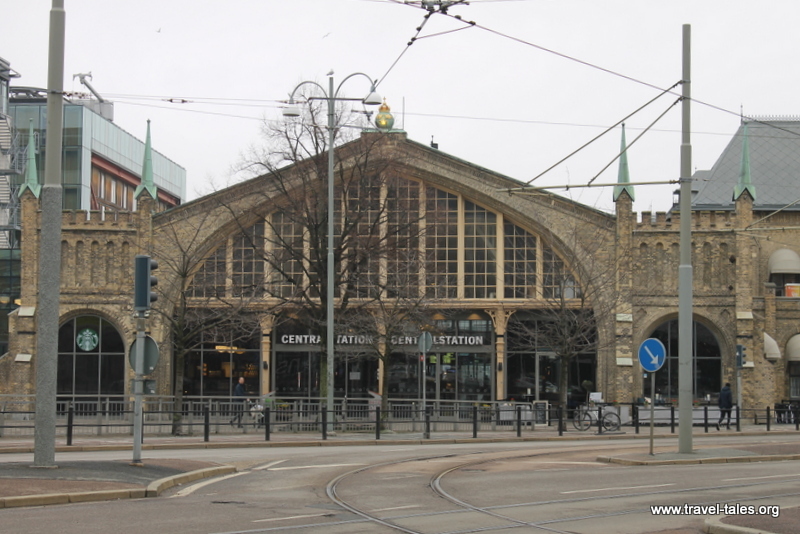 Like in many other European cities, the station building in Goteborg is an architectural marvel, both from the inside and the outside. And like in many other European cities there is a fair amount of art in and around the station. The people sitting on the top of the poles light up at night, which I didn’t manage to take a picture of on the night of my arrival. This statue caught my eye in particular. It was made as part of a set of 5 Weeping Girls by Laura Ford and originally displayed in a Scottish sculpture park. Judging by the shine on the top of her her, passers by appear to wanted to comfort her.